Commercial Litigation – Salmon, Lewis & Weldon P.L.C. Our extensive litigation experience spans large, complex cases to small, more routine matters. The attorneys at Salmon, Lewis & Weldon have litigated cases in every court in Arizona and many courts on the federal level. Our litigation experience spans large, complex cases to small, more routine matters. The firm’s attorneys have extensive experience in settings ranging from negotiated settlements to cases before the United States Supreme Court. 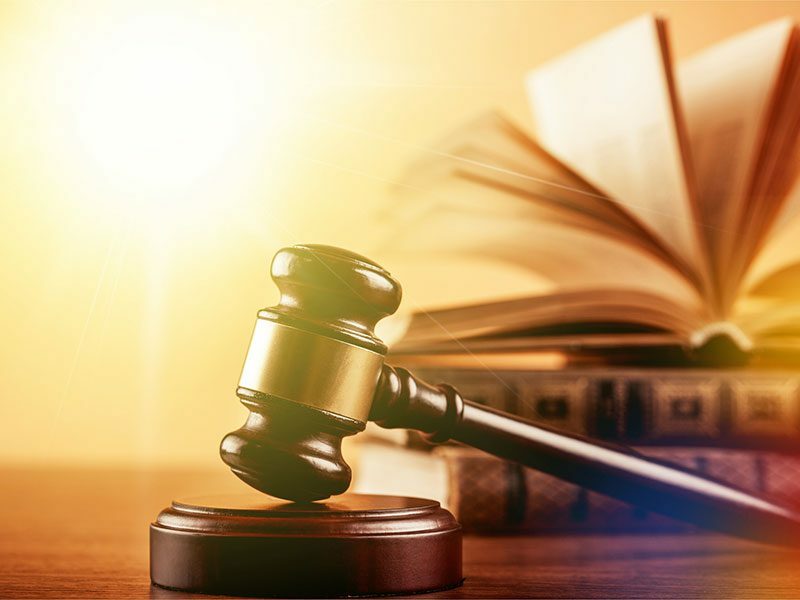 We provide reasoned legal advice to our clients and work with them to formulate a litigation strategy to meet the clients’ business goals and best interests. In addition, we work closely with our clients’ staffs, boards of directors and technical consultants on litigation matters and within a budget in order to control litigation expenses.